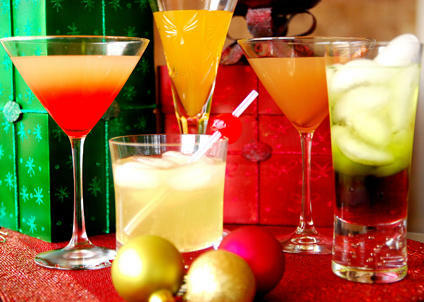 Preparing beverages for the adults during parties isn’t a difficult task at all. However, selecting beverages for your children, for the kids of your friends, for the drivers who will accompany your friends and for people who don’t want the alcohol for some reason isn’t an easy thing. 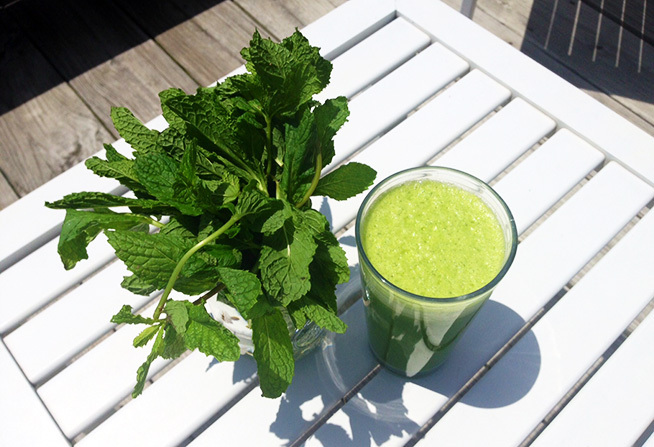 Now you don’t have to worry about that, as here are some most enjoyable mocktails. 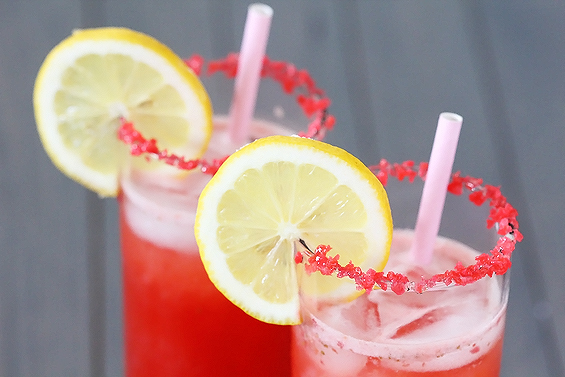 These non-alcoholic cocktails are really easy to prepare and very tasty, which can make for a great drink at family parties! A Holiday Shirley Temple is obviously a winner for kids with its impressive and classic layered presentation. 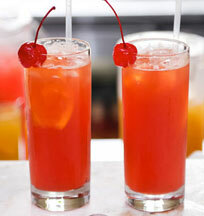 The excellent flavor of the Shirley Temple works very well with the grenadine, the orange juice and the Sprite. Take a large glass, add Sprite or 7-up and orange juice and then add grenadine to it letting it go down to the bottom of the glass. At the end, use maraschino cherry for garnishing. Tips: the important thing is that the grenadine is not poured at the very end, which means that you should combine the orange juice with Sprite first and then pour the grenadine so that it goes down to the bottom. Firstly, take off the top of two of the three medium sized strawberries and then chop them into fine pieces. Pour the lemonade into an empty glass and then add the ginger ale along with ice and then sprinkle the finely chopped strawberry pieces. Use the last strawberry for garnishing on the top of the glass before serving. Sangria makes for great mocktails for kids. 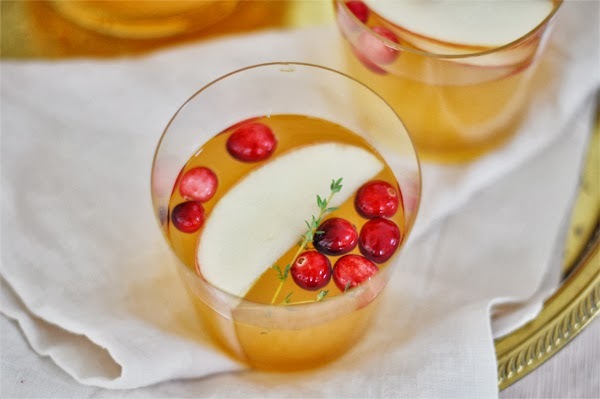 Sangria is prepared by using various fruits along with apple cider that helps in making the drink look visually stunning but also in making it taste wonderful. Add the raspberries, the fine slices of cored apple and blueberries in a big pitcher (60 ounces). Pour the club soda and chilled ginger ale first and then add apple cider at the end before stirring. It takes 5 minutes to be prepared and then 5 minutes to be finished. 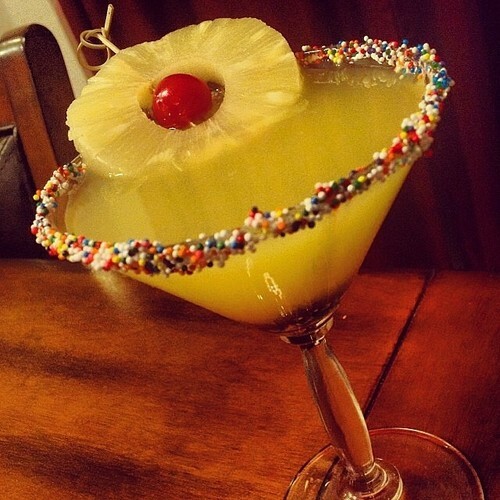 Add some crushed pieces of ice in a glass and then pour a cup of pineapple juice to it. Pour the quarter cup of orange juice in the glass. Add honey or a single splash of syrup. Garnish with cilantro that has been finely chopped. You can make the party more interesting for the gang of children present at your next party or event by trying the excellent and wonderful Pineapple Orange Martini which is a delicious and children-friendly mocktail. Add two cups of cranberry juice with a cup each of orange juice and pineapple juice and add 4 ounces of the maraschino cherry juice along with the two tablespoons of lemon juice. Continue to stir the mixture in the pitcher and continuously add the chilled ginger ale while doing it. 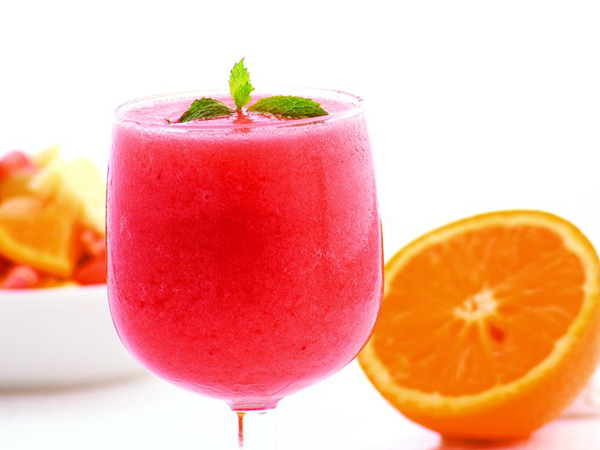 When serving, make sure that you serve it over ice and use the cherries and round orange slices for garnishing. Take a punch bowl and add water and ice cubes in it. Then mix the instant lemonade powder and the concentrate of grape juice in the bowl too and stir the entire mixture. 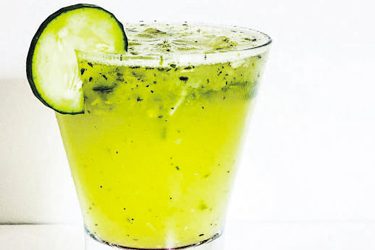 At the end, top it all with the cucumber and lemon slices. Firstly, pick up a small plate and add a small amount of around 1-2 ounces of chocolate syrup on it. Then pick up a martini glass to rim it with the chocolate syrup by dabbing the rim of the glass in and around the flat plate containing the syrup. Make sure to constantly turn the glass around so that the entire outer edge gets drenched. Then, simply add and mix the ingredients listed above in the glass and continue to stir so that the mixture gets smooth. 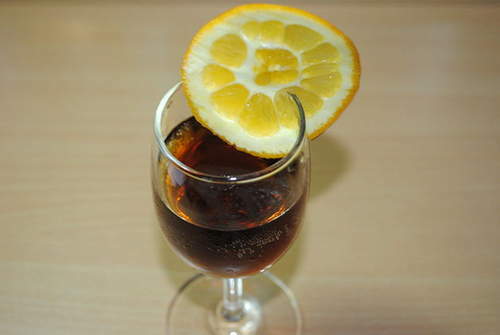 It’s very easy to prepare Lime Cola. Simply pick up a glass and fill its base with ice. Then put three tablespoons of chilled limeade in it. Add the cola next and cap it all off by garnishing it with the lime slice.